Our peer support network will continue to meet up to share and learn across Wales regularly. Our next event will be hosted by Benthyg, Cardiff’s new Library of Things. Further events will be coming very soon, including our very first gathering in Gwent! Sign up here. Co-production gives all of us a stronger voice in our communities and beyond. This event is an opportunity to meet with other local people to learn, share, and break down barriers to co-production. Get your tickets here. 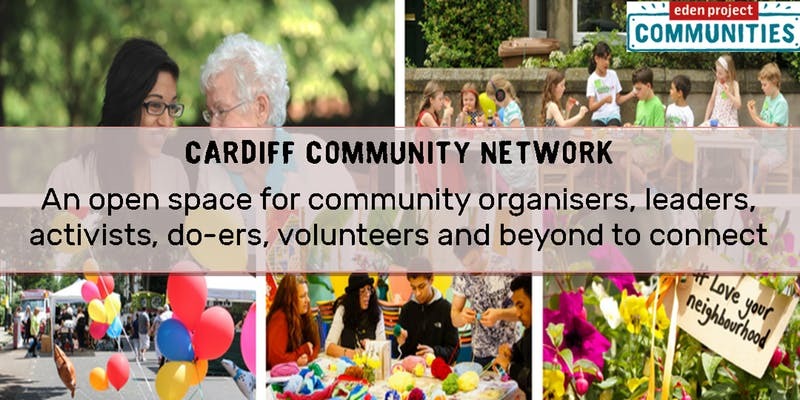 Getting involved with a community project or initiative can be really beneficial, both for your local area, the people you may be helping, as well as your own wellbeing. 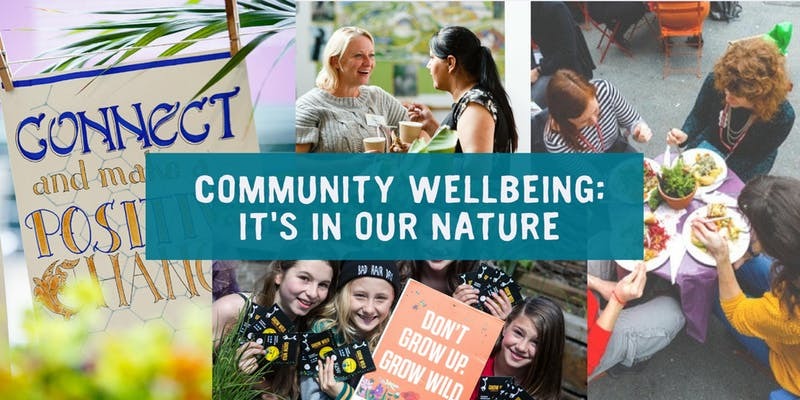 We’ll be partnering with Grow Wild to bring together community-minded folk from across South Wales to introduce the 5 Ways of Wellbeing and discuss how you can help your community and how your community can help you achieve these. Don't worry if you can't make it this time, we'll be holding a similar event in North Wales in the new year. Sign up here. Love food and good company? Want to support older people where you live? If you want to offer a regular meal to a group of older people, then the Royal Voluntary Service can support you with advice, guidance, and up to £1,000 funding, brilliant! This funding can support a new group to be established, or support existing groups to do even more. And it can be for brekkie, lunch, tea or dinner! Find out more about social dining here. To apply, contact Laurence Quirk: 07500 993038 or diningclubs@royalvoluntaryservice.org.uk.